Register TODAY for Paint a School Day 2014! Home » 2014 » October » 07 » Register TODAY for Paint a School Day 2014! The biggest and most popular service event of the Fall semester is back! Paint a School Day is an annual Pace event run in conjunction with New York Cares Day, New York City’s largest hands-on volunteer day. 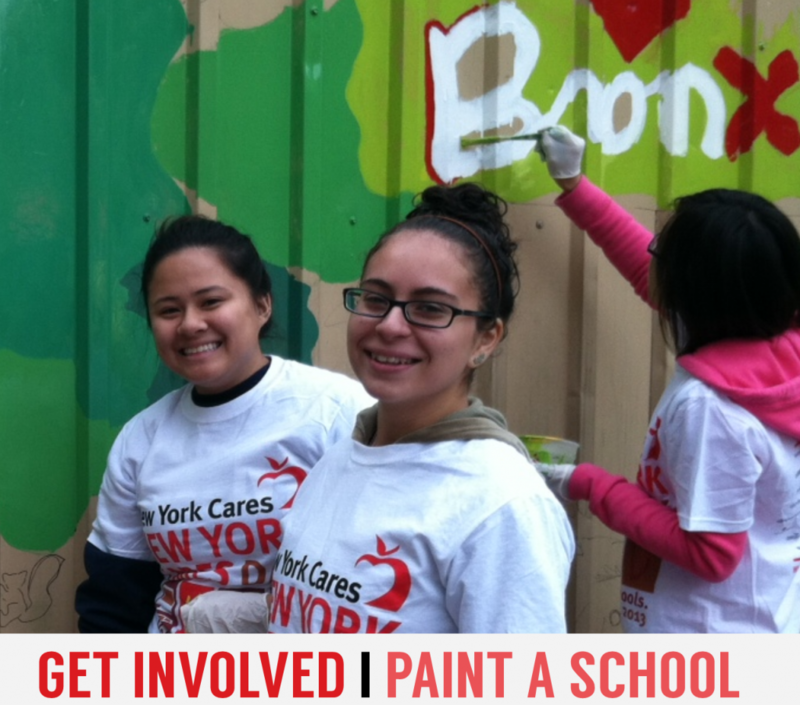 Volunteers will help refurbish two New York City schools in need by helping to paint murals and classroom walls, clean up outdoor spaces like gardens and playgrounds, and other jobs to brighten up the learning environment and get the schools ready for the children to have a happy, healthy, productive year! Set up a new registration by clicking “get started” and sign up using your Pace University email account. Use the main registration form, not the “education login” option that will appear on the side. If asked when registering, select “citizen” as the type of account to be created. 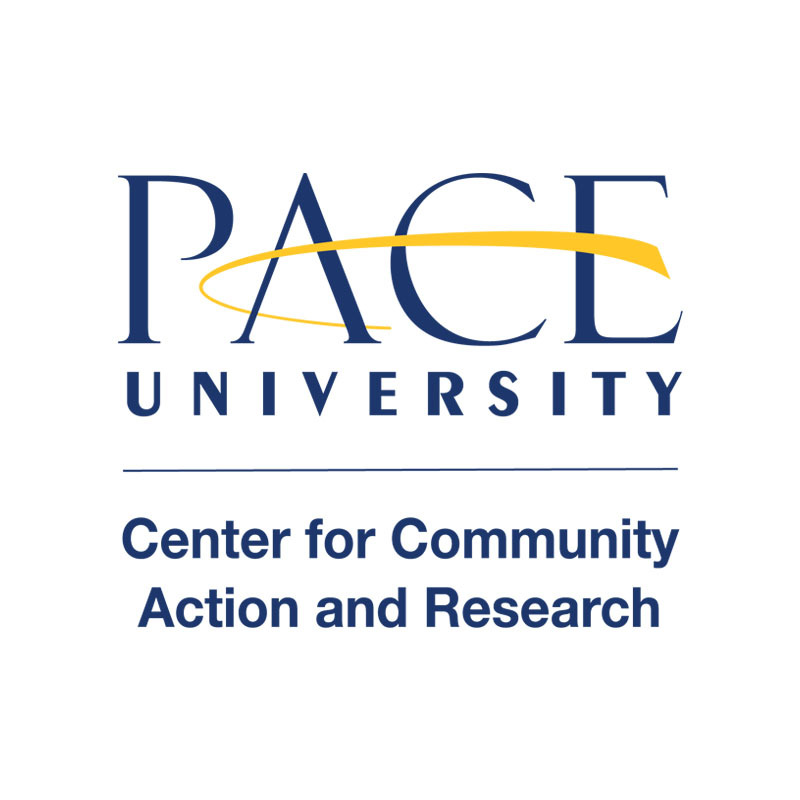 Once the account has been made, search for Pace University and join the community. Search for Paint a School Day 2014 (it should come up as a featured event) and click the button to register. You can also search by Opportunity Code, which is 694160553. If you are registering with a group (ex. Beta Alpha Psi, Rotaract, ELI, etc.) or have any dietary restrictions, please mention them in the “Optional” box. Please contact Ashley Kuenneke, CCAR Program Coordinator on the NYC campus, at akuenneke@pace.edu or (212) 346-1541 with any questions or issues. Pleasantville campus students should register using OrgSync. Please contact Caitlin Kelly, CCAR Program Coordinator on the PLV campus, at ckelly2@pace.edu or (914) 773-3841 with questions. Transportation to and from each campus to the school and lunch will be provided. Please RSVP as soon as possible for your campus to join us on this fun and meaningful service trip!